Hi, you can call me Mandy, and I love puke. Emetophilia. I've never felt comfortable enough to explore my fetish with other people in person, or online much before, but I feel needs and I wanna try stuff out. I thought I would see how this goes. 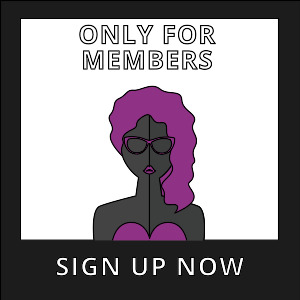 MissHan55 has bought a Premium-membership!